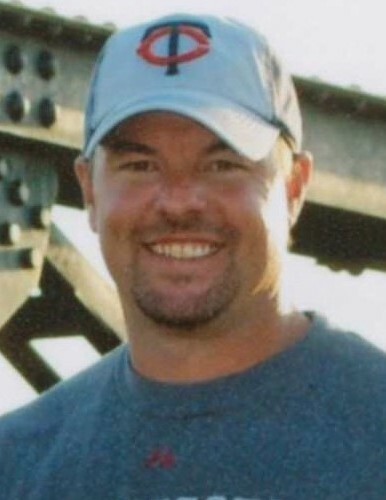 Michael “Mike” William LaBrie, 42, of Turton, SD passed away surrounded by his loving family on Saturday, August 11, 2018 at the Clark Care and Rehabilitation Center in Clark, SD after fighting a courageous three-year battle with brain cancer. Mass of Christian Burial will be 11:00 a.m. on Wednesday, August 15, 2018 at St. Joseph’s Catholic Church in Turton. Reverend Michael Kelly will officiate. Burial will follow at St. Joseph’s Catholic Cemetery in Turton. Visitation will be Tuesday, from 5:00 p.m. – 6:30 p.m., with family present, at St. Joseph’s Catholic Church. A Scriptural Prayer Service and Rosary will begin at 6:30 p.m. 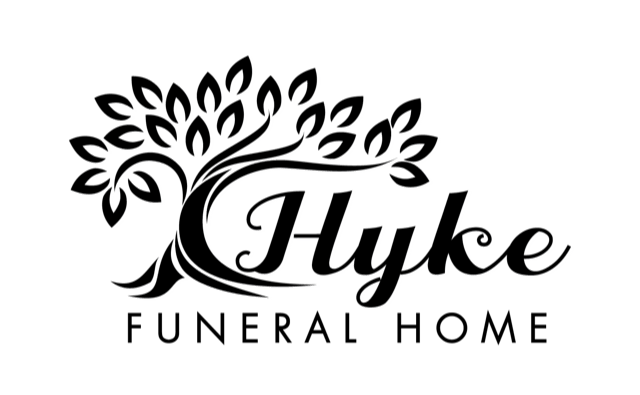 Arrangements have been entrusted to Hyke Funeral Home of Redfield, SD (www.hykefuneralhome.com). Michael William LaBrie was born February 15, 1976 in Redfield to Richard “Bud” and Doris (Henrichsen) LaBrie. He grew up in Doland, SD and graduated from Doland High School in 1994. Mike worked for Larry and George Rahm as a farm hand before he attended Mitchell Technical Institute from 2003 – 2005. On May 8, 2004, he married Mollie Schneider at St. Joseph’s Catholic Church in Turton. Mike and Mollie lived in Sioux Falls, SD and Mike worked at Sorlien Electric until 2006 when they moved back to Turton to farm with family. Mike was very happy to be back on the farm. With his wife’s care, he was able to reside on the farm until the day before he died when he entered the nursing home. Outdoor activities were favorite pastimes of Mike’s. He enjoyed hunting, softball, fishing, camping, pickleball and watching both the Twins and Vikings. He adored his children and was a true family man and devoted husband. Mike loved spending time helping his children with the sports they enjoyed like baseball and basketball. With his quiet and laid-back personality, he was a good teacher to his young children. At the same time, he was a great friend to many. Mike is survived by his loving wife and children, Mollie, Logan and Kaylie, of Turton; mother, Doris LaBrie of Doland; and siblings: Jodi (Noel) Gabriel of Whitewood; Julie (Kerwin) Hoellein of Mansfield; Rick (Debbie) LaBrie of Pierre; Kristi (Steve) Stein of Volga; Kathy (Dale) Taylor of Kimball; and Terri (Donnie) Coble of Sturgis. He is also survived by his father-in-law, James (Carol Rydberg) Schneider of Turton; brother-in-law Pat (Julie) Schneider of Turton; and sisters-in-law: Kelly Schneider of Sioux Falls, SD and Shannon (Corey) Gulke of Ellendale, ND. He is also survived by 31 nieces and nephews as well as numerous aunts and uncles. He is preceded in death by his father, Bud, in 2017; grandparents; mother-in-law Jacie Schneider and brother-in-law Kim Schneider.